Eyeko sent me their highlighting cream to try out. 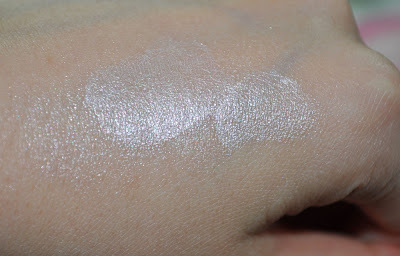 I usually use a MAC mineralize skinfinish in Lightscapade to highlight so this cream product is my first. There is a lot of product in this jar, 1 fluid oz to be exact. 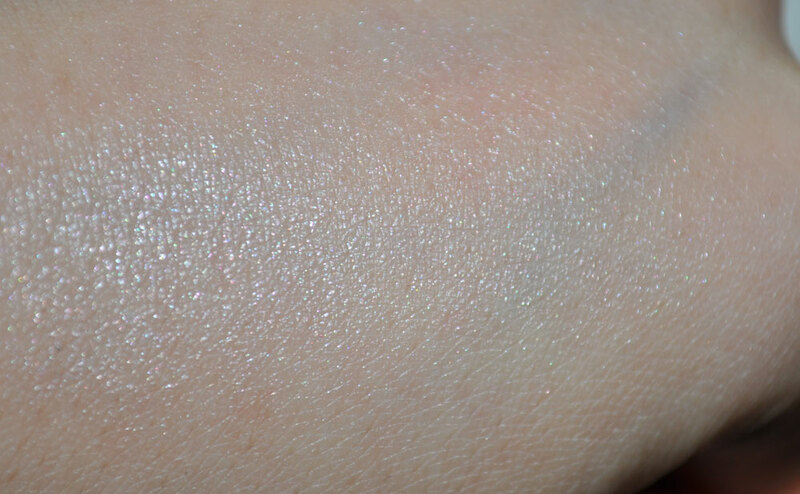 Unblended swatch on my hand. Eyeko suggested I mix this with my foundation, what a great idea! So in this shot I blended with foundation on the back of my hand and applied with a stippler brush. 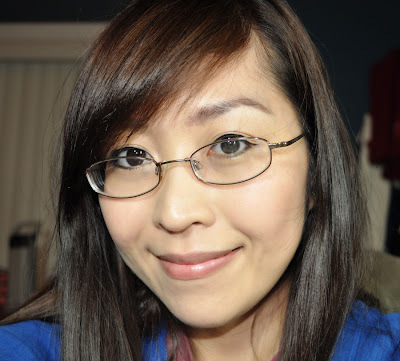 I wear DHC Cream Foundation in Yellow Ocher 02 (shade is now discontinued bleh), it's a matte foundation so it did make my finish a little more glowy. What I didn't like about this method is that it dried out my foundation on my hand (it's a thick cream) and setting it with powder kind of kills the effect. 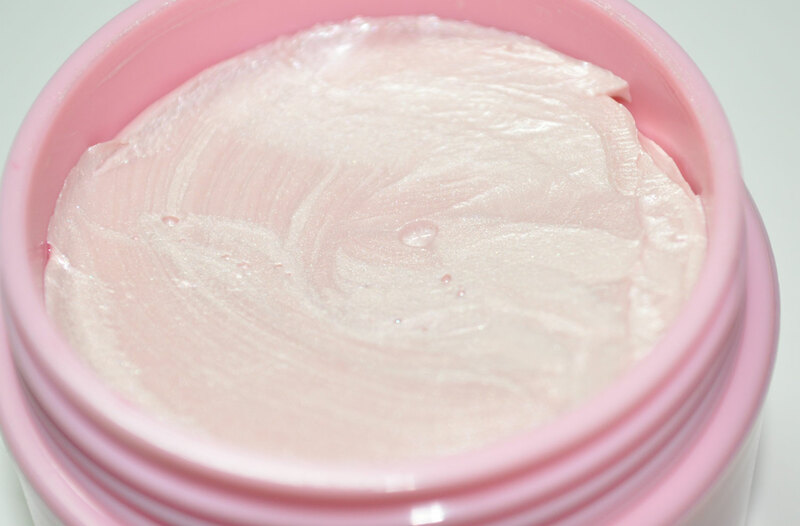 So if you have oily skin you probably want to skip the mixing part. 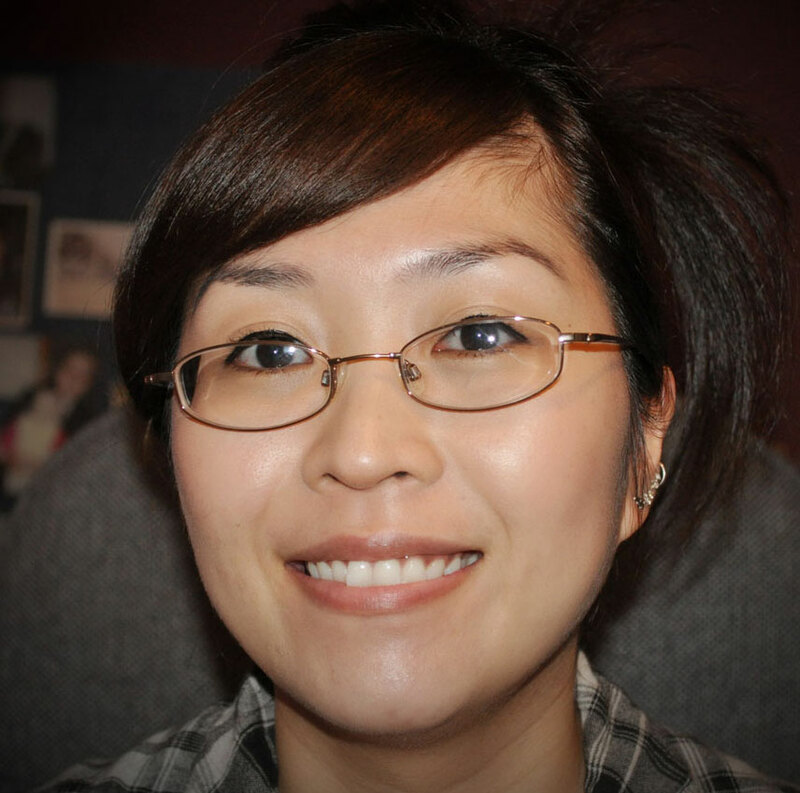 Here I applied it only to the areas I wanted to highlight: my browbone, the tops of cheeks and a little down the bridge of my nose. I'm wearing MAC Studio Fix Foundation in NC20 for this photo, no setting with powder. I was under daylight bulbs for this picture my skin tone looks really sickly! I also prefer my DHC foundation over MAC :D. Both are a matte finish with medium to full coverage. 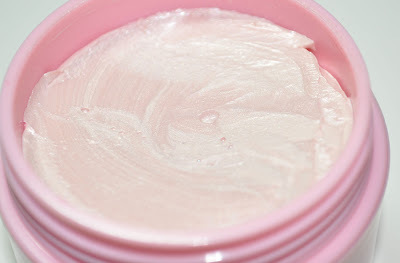 The cream texture is soft and silky, enough slip to allow you to blend anywhere on your face. 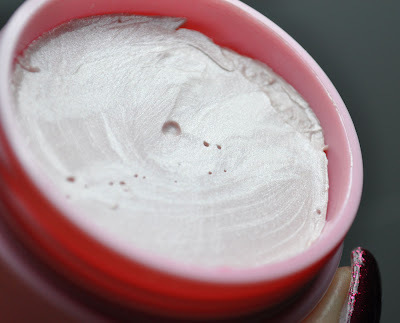 The coverage is subtle and you can build up for more glow if you need to. 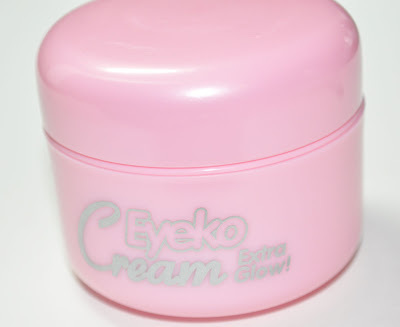 This is $14.00 and available at Eyeko's site HERE. This item was sent to me for review. Awesome News About Nubar Diamont! Wavy hair with a bun! My Animal Crossing fan is here! !